What Needs to Be Done With the Elephant in the ICO Room? There is an elephant in the room and that room is the current ICO market. The elephant is the unignorable fact that the majority of ICOs offer no protection to their token buyers who consider themselves as investors. These buyers are not investors. Here’s why. In 2017, initial coin offerings, or ICOs, emerged into the big time. Over the course of the year, startups conducting an ICO as a way of raising startup capital raised over $6.5 billion. Since then, many ICOs have issued utility tokens under the guise of security tokens, and they have raised millions of dollars by promising their holders huge returns and part of their income. In reality, they may not able to deliver on these promises. A security token is an investment and a financial product. 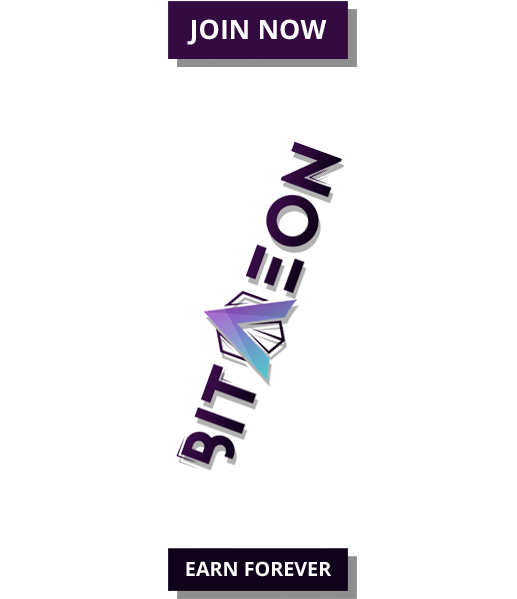 It is a token that gives its holder ownership of a real asset, which can range from tokenized commodities and tokenized real estate, to tokenized funds. Meanwhile, a utility token simply provides access to a platform or product, and unlike a security token, it is not an investment and does not provide its holder with any rights. 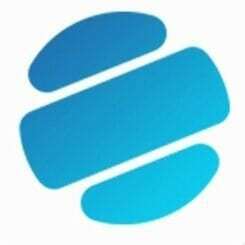 Empowered by the belief that security tokens are the future of a global tokenized economy, the DESICO team will introduce the world’s first fully legally compliant, and therefore game-changing, infrastructure to issue and trade security tokens. DESICO’s full legal compliance is rooted in its country of operation. DESICO has chosen to operate from Lithuania, a Eurozone member and European Union member state. Lithuania holds a significant legal advantage due to its crowdfunding law, which makes it one of the few countries in the world, and the only EU country, to fully legally regulate ICOs. According to a recent report by Tokendata, Lithuania ranks third in the world behind the only the United States and China in terms of capital raised through ICOs in 2018. Furthermore, 2018 has seen startups from Lithuania successfully raise $249 million so far. 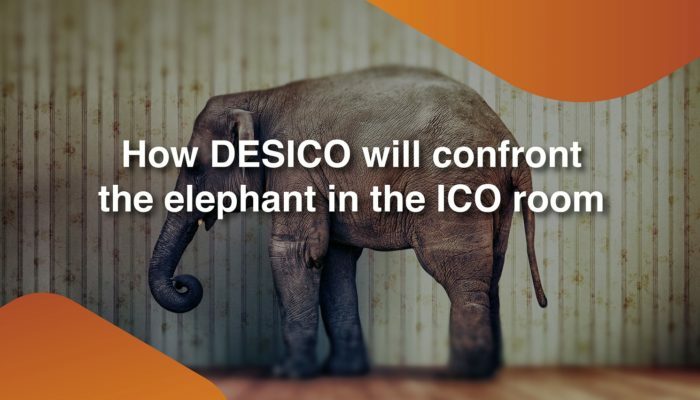 With its infrastructure to issue, buy, and sell security tokens in full compliance with the law, its internationally-experienced team of advisors and employees, plus its backing from the government of an EU member state, DESICO will not just eliminate the elephant in the room of ICOs. 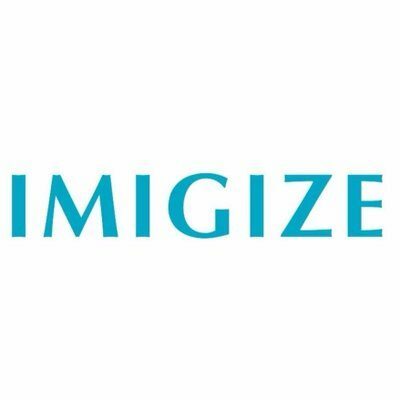 It will set new standards for the global ICO industry. Welcome to DESICO. Welcome to the world of security tokens. More information about DESICO is available on its website, and make sure you sign up to its Telegram channel for the latest updates and discussions. DESICO will also shortly carry out an exclusive airdrop for its community members.